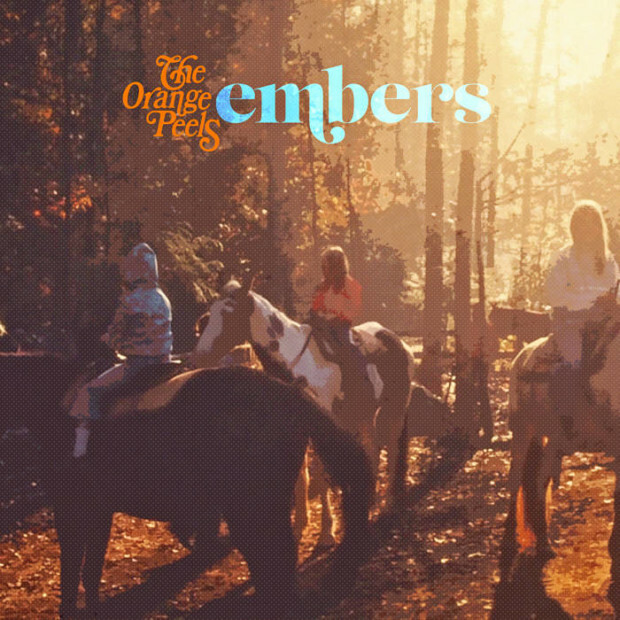 The second single from “Begin the Begone” is “Embers,” and it’s out now! But that’s only 1/8 of it. Also included are seven (7!) 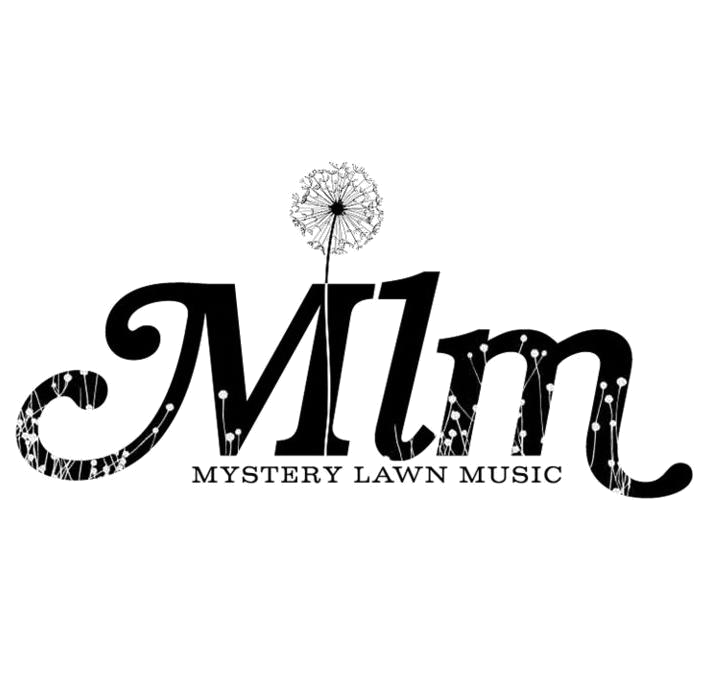 remixes with versions by members of Rogue Wave and The Ocean Blue, The Paul & John, Myles Boisen, Identical Homes, Crown Estate, and U-Dot Sound. Embers + Remixes is available from all your favorite digital retailers, including iTunes, Amazon, and Bandcamp.